I was born and raised in Springfield, Illinois. I played many different sports throughout my youth and into my teenage years. My dad has always been a weightlifter so he is the one who got me interested in fitness. However, it was not until I found CrossFit in late 2015 that I realized what the sport of fitness involves. 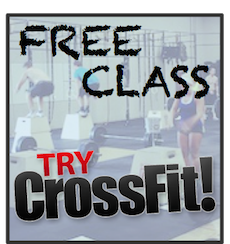 Throughout the remainder of 2015 and into 2016, I would attend CrossFit on a regular basis but it was not until 2017 that I realized how much I enjoyed CrossFit and decided to attend the certification seminar in the spring. It was easily one of the best decisions I have ever made. 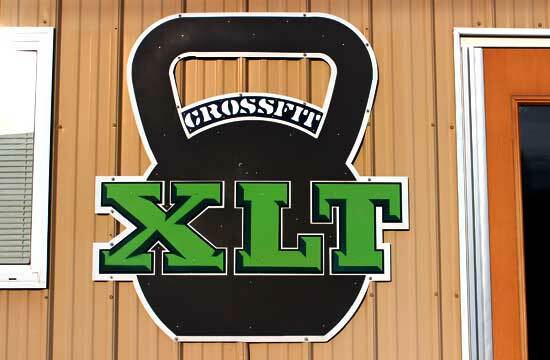 As an athlete and a trainer, I give everything I have to the workout and to the community of great people we have at CrossFit XLT to help them get better and enjoy the sport more and more each day. The workouts are great but the community of great people makes it even more enjoyable. I have met some amazing individuals through CrossFit and being able to coach and workout with my friends is something I truly appreciate.